Time may have (mostly) forgotten Sneaker’s “More Than Just The Two Of Us,” but the Analog Kid certainly hasn’t. If you were a teenager in the early ’80s, chances are very high that you will remember it as well. “More Than Just The Two Of Us” only reached #34 on the Billboard Hot 100, but it was a staple on classic rock radio (and at high school dances) all across the United States. It was one of “those” songs– and by “those,” I mean a song that was guaranteed to fill the dance floor with slow-dancing (and slow-groping) couples. “Open Arms” and “Keep On Loving You” may have been the leaders in the clubhouse for best rock ballad of 1981, but “More Than Just The Two Of Us” was definitely in contention during the final round. 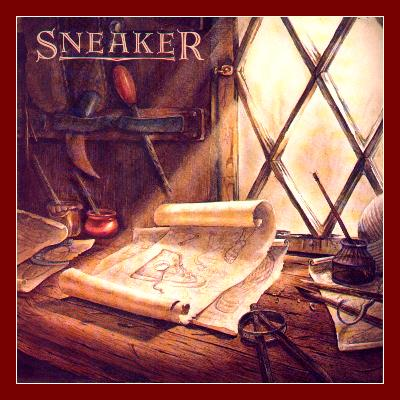 Sneaker’s first album was produced by Jeff “Skunk” Baxter, and you can hear the Steely Dan/Doobies influence all over the record. If “Don’t Let Me In” sounds like a great lost Steely Dan song, that’s because it is– the track was written by Walter Becker and Donald Fagen, and Baxter contributed his signature guitar to the song. Despite the moderate success of “More Than Just The Two Of Us,” Sneaker only made one more album before disbanding in 1983. I’m still looking for their second album on vinyl, and I promise you that I will feature it here on the Analog Kid blog when I locate a copy. 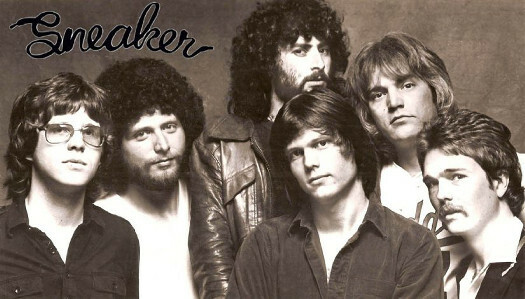 Until then, I hope you enjoy listening to one of the most underrated West Coast/soft rock/pop rock albums of all time: Sneaker! 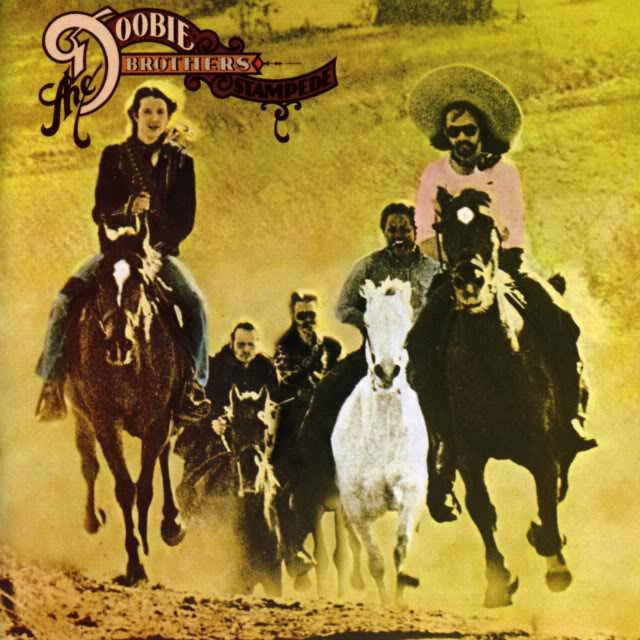 Posted by The Analog Kid on June 3, 2015 in Jazz, One-Hit Wonders, Rock and tagged Analog Kid, Doobie Brothers, Jeff Baxter, Journey, More Than Just The Two Of Us, REO Speedwagon, Sneaker, Steely Dan. Good stuff, hard to find 80’s records – like it! I am actually looking for records made by Terence Blanchard with Donald Harrison in that era. Does ring a bell? Killer collection again. The Doobie Bros tune is my childhood, AM radio at the beach with my family. 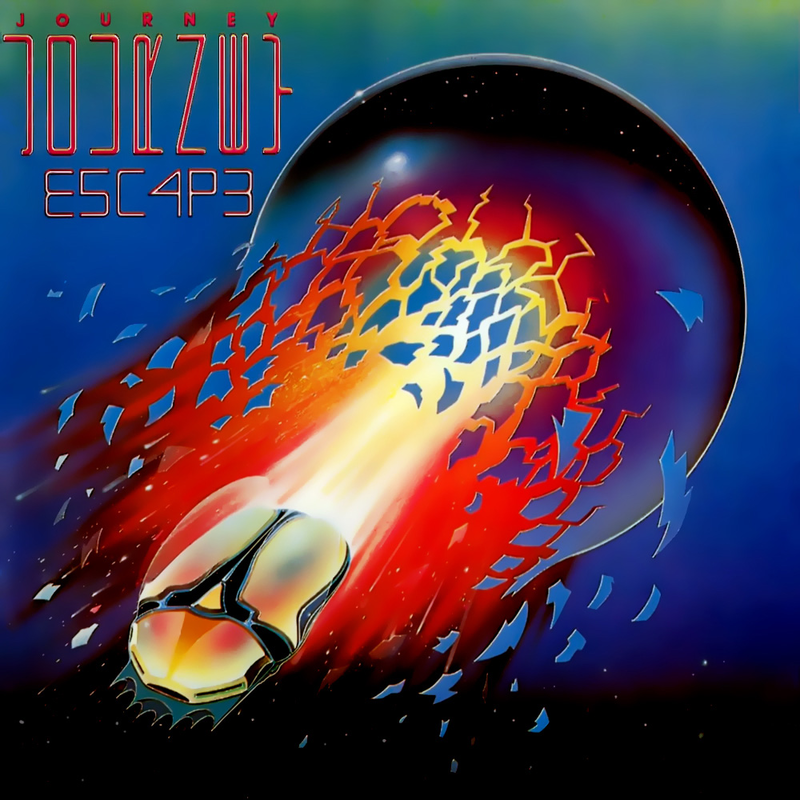 Journey’s Escape tour was the first concert I was old enough to drive to myself; usually my older, hipper buddy was the wheelman. Wasn’t a huge Journey fan, but my first girlfriend – the one you never forget – was. Nothing like hearing “Open Arms” live when “She” is standing next to you. You are the captain of a musical time machine. Always worth the trip. Does it say too much about my lack of prom dates that I don’t know “More Than Just The Two Of Us”? 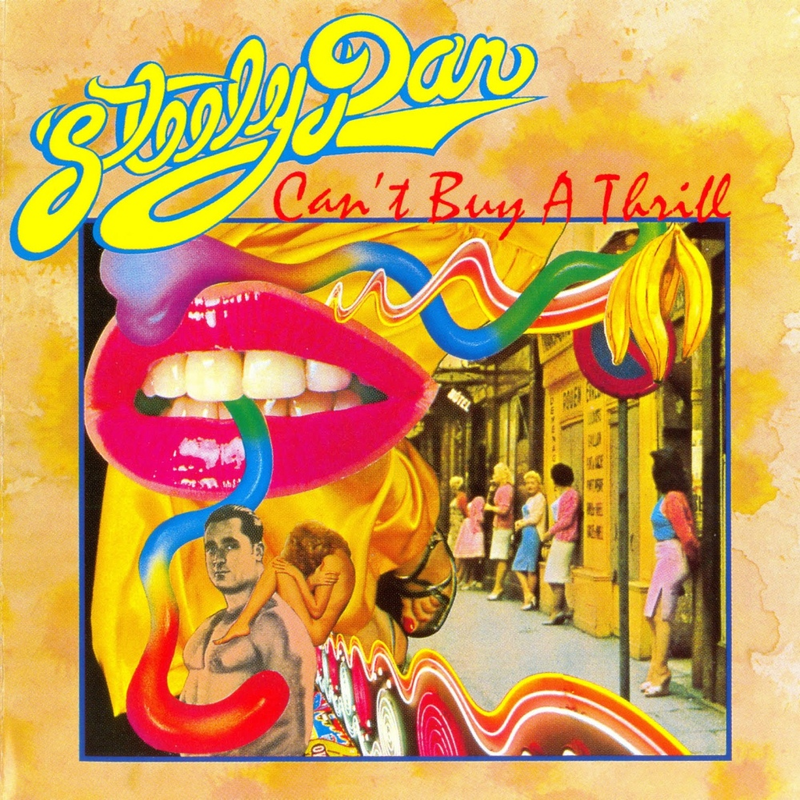 But I know “Don’t Let Me In” only too well… maybe I had one of those cassette collections of Steely Dan demos with it?